Agrimerlano is an estate of 40 hectars which hosts olive trees, fruit trees, chestnut trees and a certified and well maintained organic garden. All our guests can benefit of the relaxing salt water swimming pool surrounded by olive trees. Apartments suitable for 4 to 10 guests, ideal for families or groups of friends looking for a spacious and elegant holiday home. The Tenuta Marlano offers refined rooms in Suites and Apartments which are ideal for young couples, families and groups of friends on holiday. 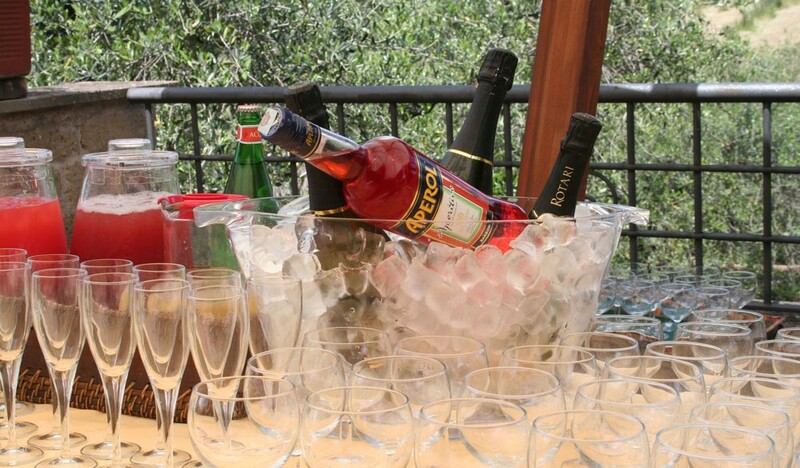 Thanks to its 40 hectars of property and to the versatility of the spaces, Agrimerlano is the ideal location for Parties and Events. Converted from a historic abode of the 1800s, Merlano Agritourism is characterised by charm and elegance. 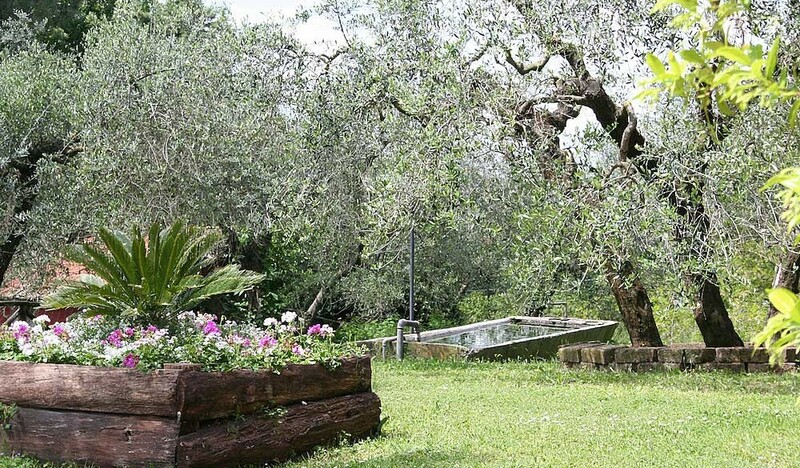 It offers suites and apartments immersed in the quiet and uncontaminated countryside a few steps from Rome. 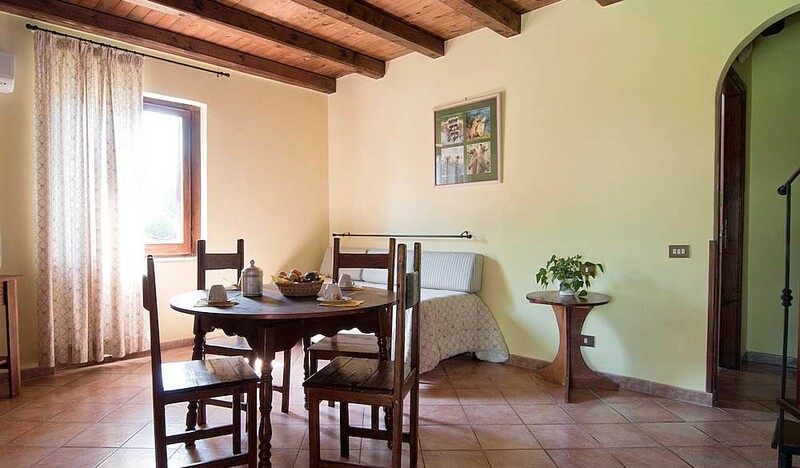 Merlano estate is a wonderful farmhouse near Rome, in a privileged location among the green and charming hills of Tuscia, a few steps from the medieval historic centre of Sacrofano and at 20 kms from the centre of Rome. Our charming agritourism is the ideal destination for those who want to enjoy the artistic and cultural tourism without having to sacrifice the experience of pristine beauty of the nature as well as for tourists traveling to Rome for leisure and shopping which still want to escape from the chaos of the city. The whole property is a part of the Regional Natural Park of Veio, between the ancient Via Flaminia and Via Cassia and the historical Via Francigena. 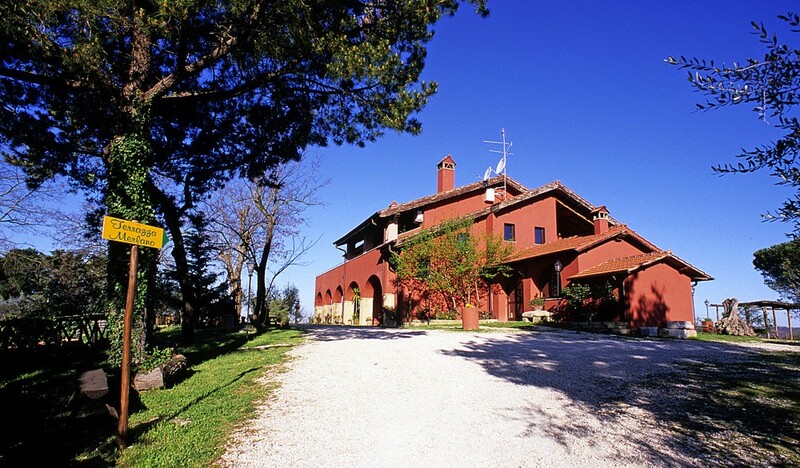 Merlano farmhouse consists of 40 hectares where olive trees, fruit trees and grapevine are organically cultivated. The farmhouse area is delimited by a wood composed by oaks, holm oaks, chestnut trees, walnut, almond trees and nut-trees. Moreover a beautiful salt water swimming pool is available to all guests. In this charming ambience dominated by the nature, there are the ancient farmhouses: these properties have been refurbished respecting the local architecture. 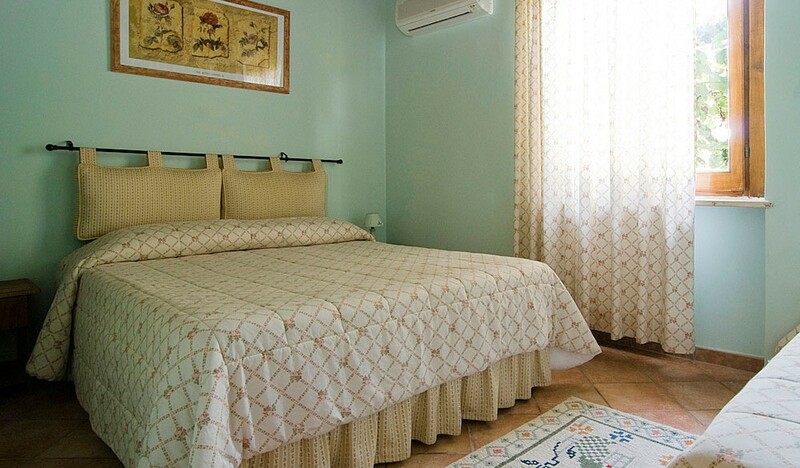 Elegant suites and spacious and indipendent apartments are finely furnished and equipped with all the comforts, ideal for short or long stays for families on holiday in Rome, for a romantic getaway and for a relaxing trip. Merlano farmhouse is pets friendly!